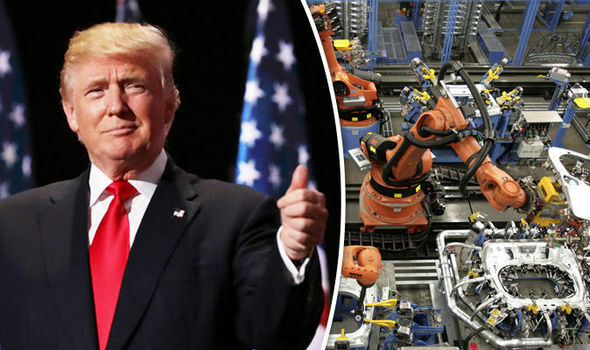 German car supplier loses €100,000,000 deal after Trump says will PUNISH outsourcing! 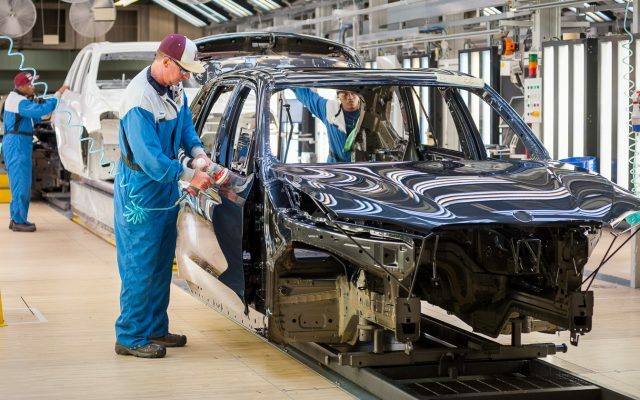 A certain business firm has pulled out of a multi-million dollar deal with a German car maker, after President Donald Trump informed them he would penalize any company that outsourced jobs from the U.S. This could prove problematic to many companies around the globe that are wishing to do business as usual. Could this move start a trade war? It’s very likely. Most countries aren’t willing to just roll over and play dead. Shares in SHW Automotive dropped as it disclosed the lost deal with an unidentified electric car maker – suspected to be US firm Tesla. The German company said it did not take the customer’s explanation for the cancellation, given SHW’s failure to meet the essentials for technical specifications. Media reports in Germany tagged SHW as the first target of Trump’s protectionist policies. President Trump has issued his warning that he would be issuing a border tax on companies, which assembled goods outside the United States and then sold to US customers. Just days before taking office, President Trump said he would slap BMW’s plant in Mexico with a levy of 35 percent. Elon Musk, the head of Tesla, has been appointed as an adviser to Trump back in December of 2016. A deal between the electric car maker and SHW would have been in direct opposition to President Trump’s policies and a likely embarrassment for the new administration. SHW said it was now looking at seeking damages from it’s partner as an option.